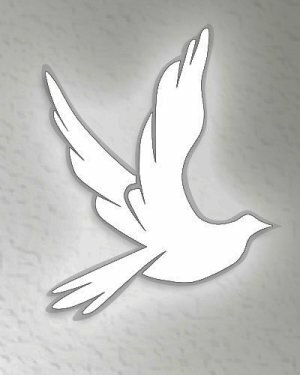 Obituary for Florence Jane Marshall | House of Law, Inc.
Florence was born on December 15th, 1928 in Pittsburgh, PA to Mary Ellen (Gills) and Howard William Organ. She was preceded in death by her parents, her husband, Harry O. Marshall, and her only bother, Howard Edward Organ. Florence did "days work" while attending South High School (ad beyond). Upon graduation she went to beauty school, learning a skill that would be a blessing later in life. Shortly after, she met and married Harry O. Marshall, and from that union seven children wee born; 4 girls, 3 boys. The love they had for their children would shape and define their legacy. Florence worked for Allegheny County as a clerk, and later accepted a position in the Human Resources Department at PennDOT, retiring after 28 yeas. 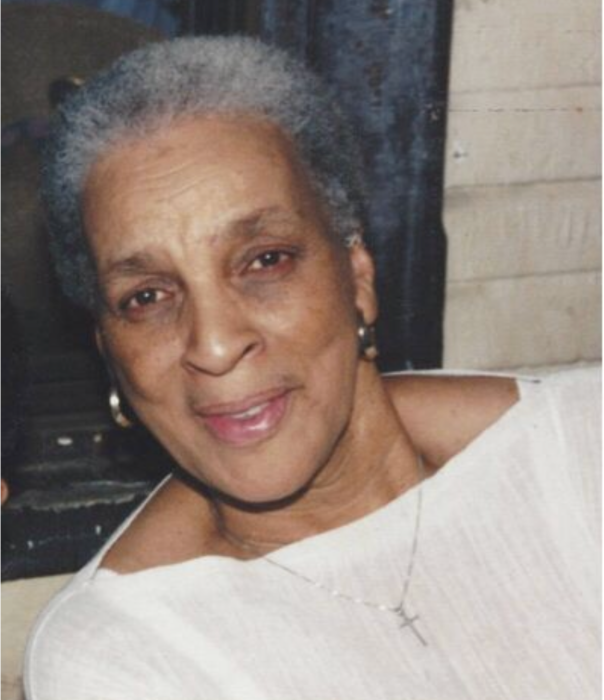 Florence was highly respected in the community. She was the neighborhood beautician, and an inspiration to all who knew and loved her. She was a wise person and a straight shooter who didn't mince words. An avid reader, she read at least one book a week up until she was unable to physically read any longer. She also loved sewing another skill that would come in handy with seven children. Flo, as she was affectionately known to some, was many things to many people, but her life revolved around her children, who she loved and adored with her whole heart. Florence battled with emphysema and COPD from 1973 until God called her home on September 7, 2018. Florence's legacy lives on in her children; Aleen Marshall, Mary Marshall, Harry "Bo" Marshall, Jeanine White (Gerald) Deidre "Porky" Marshall (Betty Jean), David Marshall (Pamn), and DiShon "Shon" Marshall. She also leaves to mourn 12 grandchildren, 12 great grandchildren, one great-great grandchild, and a host of dearrly loved nieces and nephews. The light that shined so brightly in the lives of so many, though no longer seen by our eyes, will burn softly in our hearts forever. We will miss you Mom! May we bring honor to your name.